The Memoria Project is a grassroots initiative to create a national tribute to the victims and survivors of September 11, 2001. 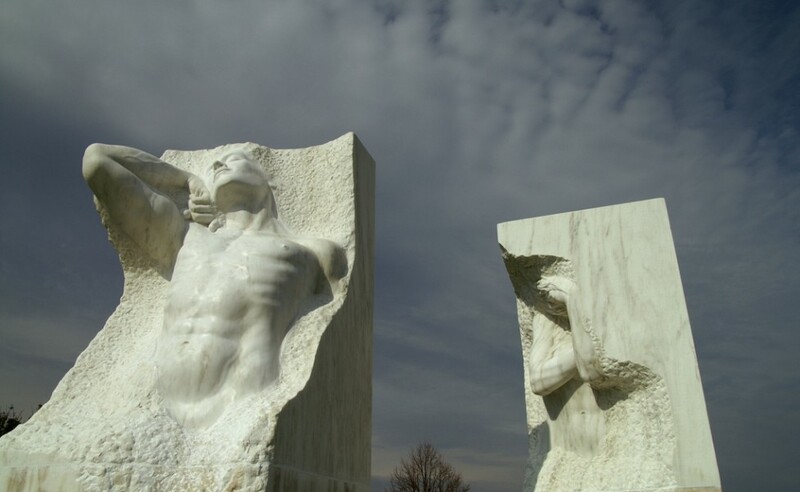 In early 2002, volunteers from Monmouth County, NJ (which lost 146 persons in the terrorist attacks) formed a non-profit group to oversee the creation of a commemorative stone sculpture. Led by artist Stephen Shaheen, the memorialization effort became a process-driven installation involving hundreds of community members and the families of 9/11 victims. Vermont Imperial Danby was the chosen material and we could not be more proud to be part of such a beautiful and meaningful project.